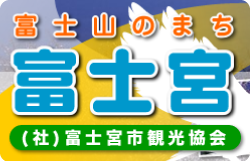 富士宮駅から徒歩1分、激安の宿を提供する【ゲストハウスときわ】/ Guesthouse tokiwa 10th May Tue fujisan fujinomiya japan. Guesthouse tokiwa 10th May Tue fujisan fujinomiya japan. Do you want to go out with Guesthouse owner? Let’s go and have walk to 5th station! Start from 10am and back to Guesthouse at 1pm, until 10 November only. Mount Fuji, Sunrise and the Lake. Depart from Tokiwa one hour before sunrise, back to Tokiwa after two hours. Start from 1 Oct to 20 Apr 2016. Please come and visit to Fujinomiya. Guest house Tokiwa during summer time. We depart from Tokiwa 5:30 am and arrive 5th station at around 6:40 am, stop at convenience store on the way. The fare is 1500 yen for each person. We stay at 5th station for 30 minutes to go sight seeing, you can see the beautiful view from there. After the short stay at 5th station, we leave there at around 7:15 am and come back to Tokiwa at around 8:15. – Please climb the Mt. Fuji for the all your own-responsibility. – Please take all your rubbish (litter) home. – Please climb down the mountain when you get mountain sickness or get injured. – Let’s greet others with smile when you are passing by them. Some advice for climbing to prevent from getting sick and getting injured. – Please take a rest for 5 minutes after climbing for 30 minutes. – Be sure to stay hydrated while you are climbing. – You should go to restroom as soon as you feel the need. – Prepare the mountain-climbing equipment such as warm clothes, raincoat and headlight. – Please do not over do it, Mt. Fuji is always waiting for your visit. We are always happy to support you, we hope your climbing will be safe and enjoyable. There is a very beautiful mountain in Japan. There is a beautiful four seasons in Japan. Japan is a country that gods dwell. There is Fuji-san in the center of such Japan. Come On Over Fuji-san everyone. Tokiwa guest house will be waiting along with the Fuji-san. Guest house which (that) brings Fuji-san, people and the city together. 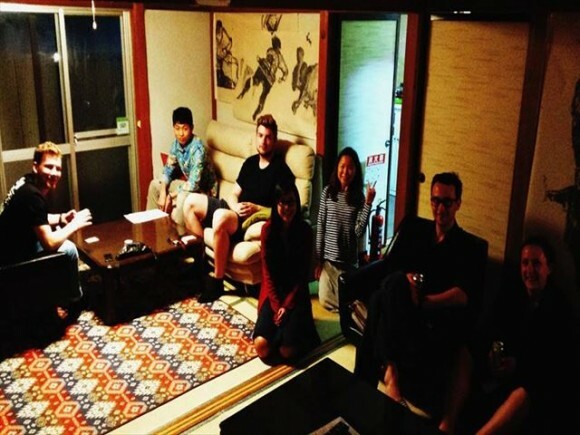 Our guest house brings Fuji-san, people and the city together.